A fan sold at Harvey Norman, the Good Guys and various other retailers has been recalled due to a risk of fire. It has been announced that the batteries supplied for the i-mate JAMA mobile handset range and used as accessories for the i-mate JAMA 101 handset, sold between April 2008 and January 2009, are officially on recall. BSH Home Appliances told Appliance Retailer that a product recall, due to a potential fire hazard on a range of dishwashers in the US, does not apply to Australia. 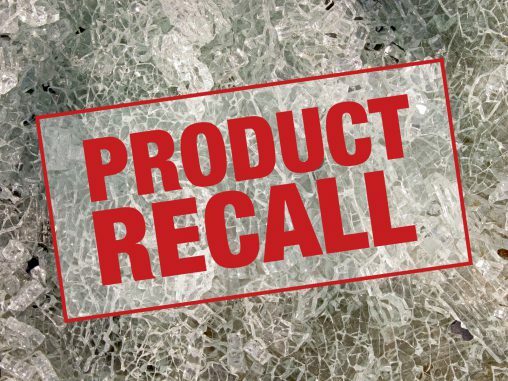 HPM Industries has explained the reasons behind its voluntary recall of three Instant Heat bathroom heating products distributed between 1997 and February 2004.